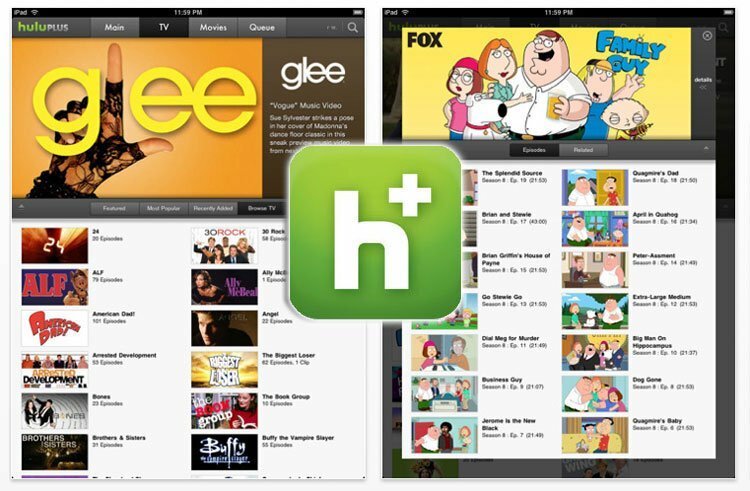 Hulu Plus Passes 5 Million Subs! 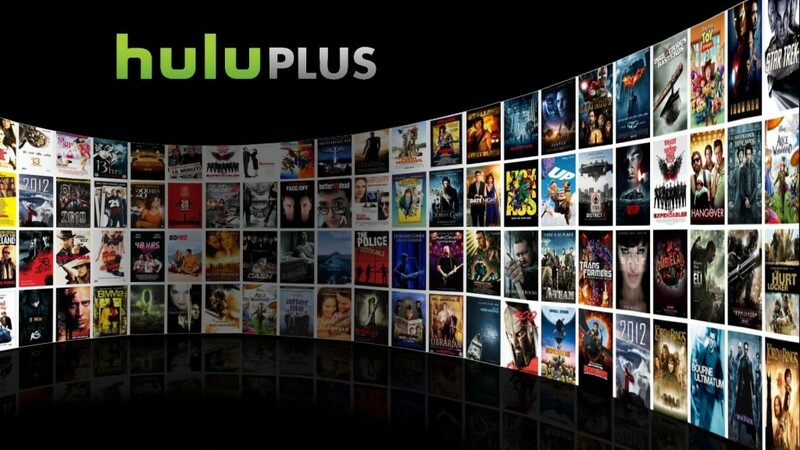 Hulu CEO Mike Hopkins streamed a yearly recap video in which he noted that Hulu Plus has reached 5 million subscribers and started raking in $1 billion in revenue – a major increase from the year before where Hulu had only 3 million subs and made $695 million. To put it into perspective though, Netflix has 40 million and Amazon is quickly making its way into the fray. Hulu Plus’ main pull is that it offers TV shows the day after they air on TV. However, they’re supposedly going to jump on the original series bandwagon and double their original content in order to entice more subs in the future. Here’s my problem with Hulu Plus: You still have to watch commercials! I’d mildly understand why people paid for the rubbish if it offered the shows commercial free, but it doesn’t. Instead it interrupts your paid content with ads you can’t even fast forward through as if you had TiVo. I’m going to let you in on a little secret: You can watch all those shows online commercial-free before even Hulu gets them! It’s called the internet, and it’s still as free as it’s always been. Why not put it to use?